Music Maxi Poster: Justify your adoration of Justin Timberlake with this brilliant maxi poster of the talented American singer-songwriter, actor and businessman. Justin Timberlake became famous in the late 1990s as the lead singer of the boy band ‘*NSYNC’ and in 2002 he went solo, releasing his début album ‘Justified’ which is represented in this poster. 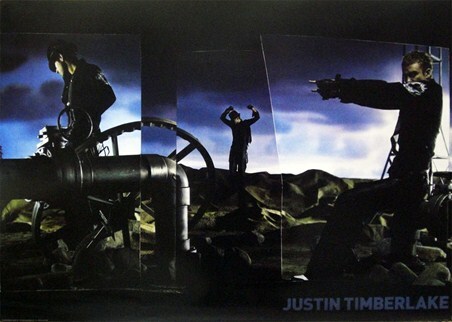 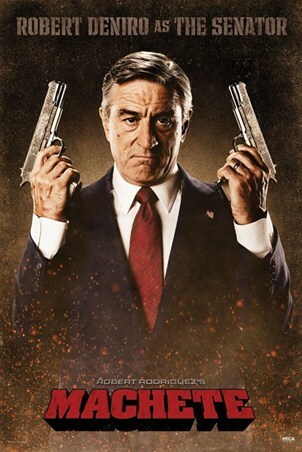 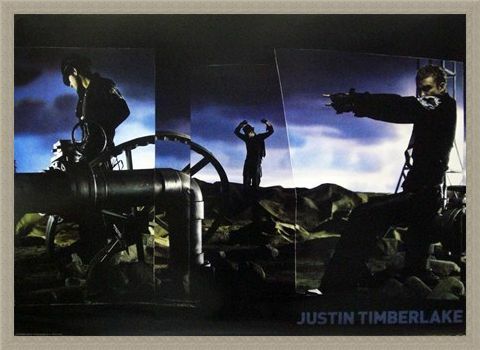 The poster signals a desire for Timberlake to move away from being a boy band member and crafts a more mature image of the solo artist. Here, he poses in black on three separate occasions against an industrial background, showing why this heartthrob has been and still is so successful. 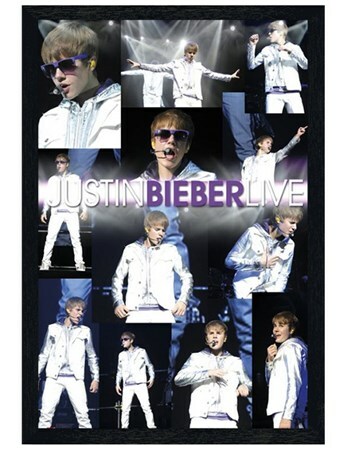 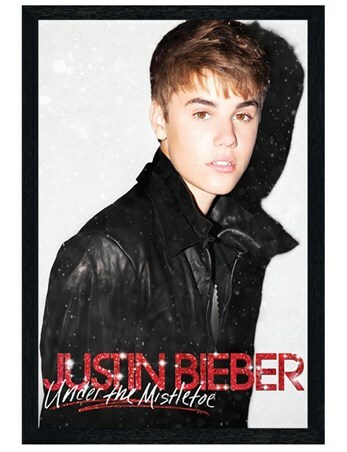 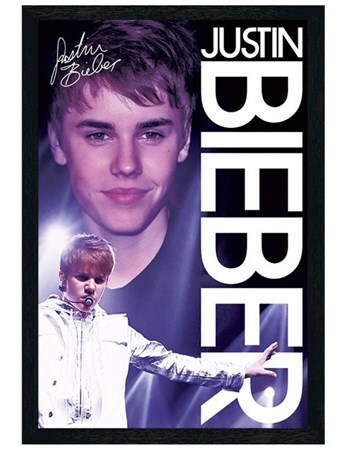 With this fantastic maxi poster, you can keep one of the biggest names in pop history alive on your wall. High quality, framed Justified, Justin Timberlake poster with a bespoke frame by our custom framing service.